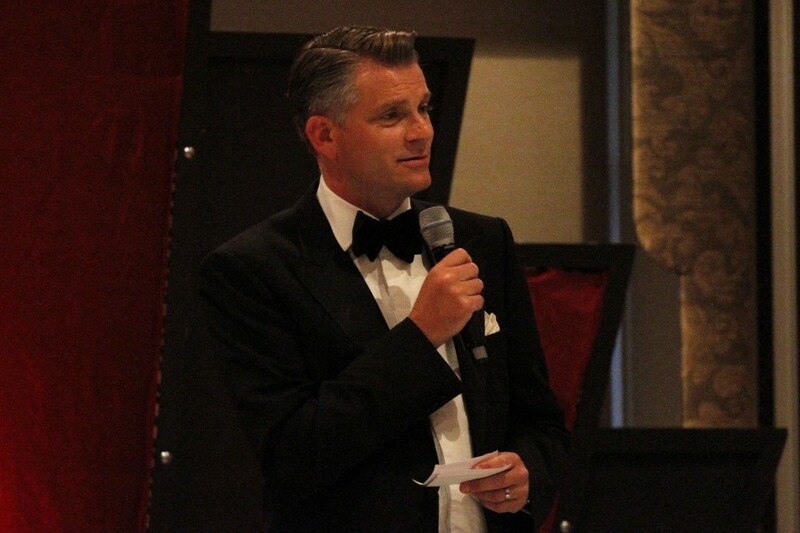 Franklyn Financial Management of Congleton, Cheshire hosted its seventh annual Charity event on Thursday, 10th July 2014, at Mere Golf Resort and Spa. We had a fantastic day, with the golfers enjoying glorious sunshine around the course and the Gala Dinner not failing to impress. The evening’s entertainment was a top line-up with Darren Proctor as Compere, world class performer Cole Page, Coronation Street star Kym Marsh, Musical Gem Lucy Hope, Swing Sensation Scott Chapman and comedy from the hilarious Bobby Davro! We are delighted to confirm that the event raised in excess of £50,000, after matching by St. James’s Place, for the St. James’s Place Foundation. As it stands this brings the total for the past 7 years to in excess of £270,000, this success is largely due to the support and generosity of all of Franklyn Financial Managements clients, suppliers, colleagues and members of staff.